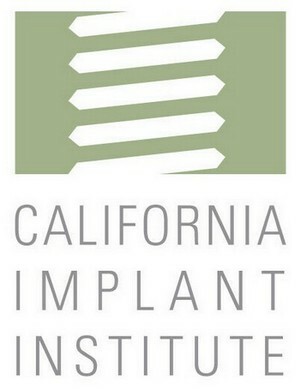 As a Graduate, then Fellow and now Surgical Instructor for the California Implant Institute; Dr. Appelin has the opportunity to share his unique insight as an Endodontist in the realm of Implant Dentistry. It is very forward thinking that Dr. Al Faraje has invited me to be a part time Surgical Instructor. As an Endodontist, I may not be one of the first Specialists that the General Dentists considers for Dental Implant Surgery. 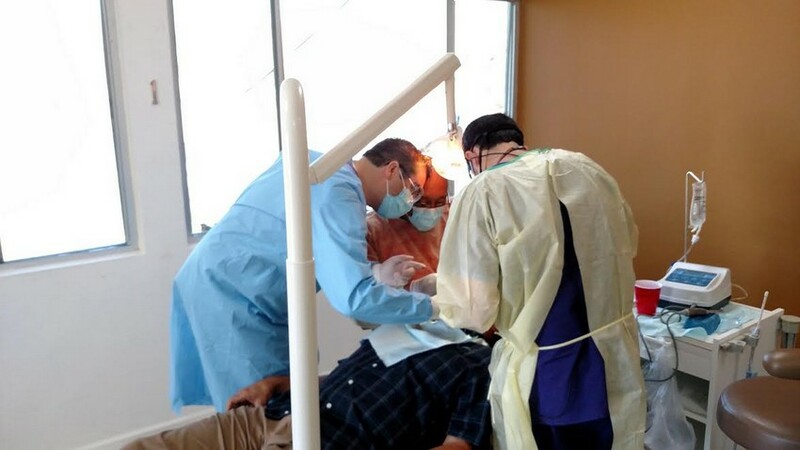 Because my specialty focuses on saving natural teeth. If I am advising that a Dental Implant be placed I have already considered that the prognosis for saving the natural tooth is not as predictable in that specific case. Each situation is different and must be evaluated accordingly. Please click here to learn more about dental implants. Dr. Appelin seen with students at one of the the Live Surgical externship courses in Baja Mexico.